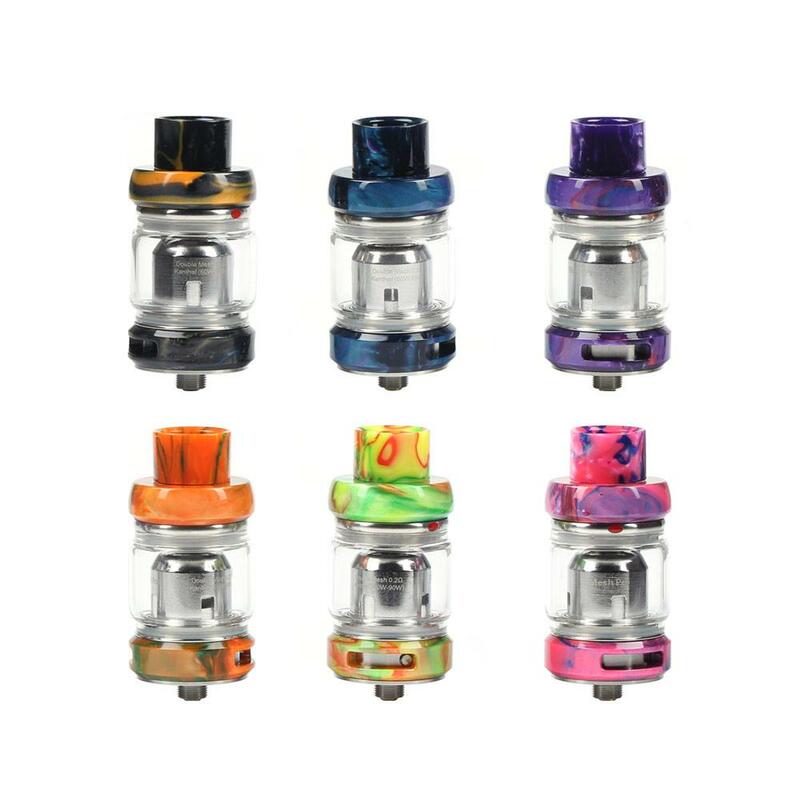 The FreeMax Mesh Pro Sub-Ohm Tank is the ultimate edition of the series, introducing a new multi-mesh coil system with compatibility with the original, as well as 6mL maximum juice capacity and dual slotted bottom airflow. 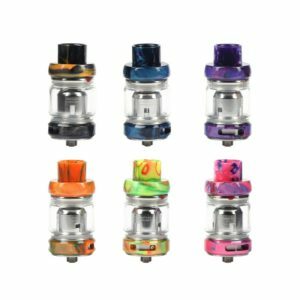 Measuring 25mm in diameter, the new Mesh Pro Tank implements a beautiful material construction frame geared towards user-friendly designs. 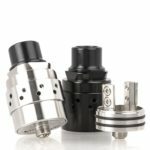 The crowning achievement lies within the coil system, featuring more surface area that results in even heating of cotton and eJuice for a consistent vaping experience. Massive dual slotted bottom adjustable airflows measuring in at 16mm by 4mm each allows for ample air channels into the chamber, producing maximum flavor and clouds. Finally, the new retractable sliding top-fill provides easy refills perfect for on-the-go. Note: There is always an inherent risk when using any rechargeable batteries at anytime and under any circumstances. The Vapor Room is not held responsible for any damage for any modification of the batteries, chargers, devices and other products that we carry in any form or shape, this is including pack making.